Some bloggers say that Article will be the first to write at least 2000 Word Search. But Reality is not it. None of the blog posts will come first to writing 2000 words. Article Writing has a Proper Structure, which if you follow correctly, then your article will rank well on Google Search. search is the most important term for engine searchability, heading. First of all, Googlebot or Google Spider checks out how much heading is in your content and in what format. Online Content Writing has its own heading structure, according to which you have to write an article. The article should be at least one and more than one H1 Heading. If Heading is used after H1 Heading, then it should be H2 Heading. H1 Heading should never be used after H2, after which H3 Heading should be used. Title should be done so that only people should know the title of the product and services which are discussed in the article and along with that topic should be a Keyword related and that the title is not too large. 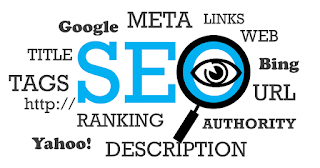 Keyword is a very important role for SEO Optimizing Article Writing, in which case you can find out the keyword associated with the first thing you wrote on Post. You can use these tools for Keyword Research. Use these three tools to try any of the best keywords you can use by using Long Tail Keyword in your article. 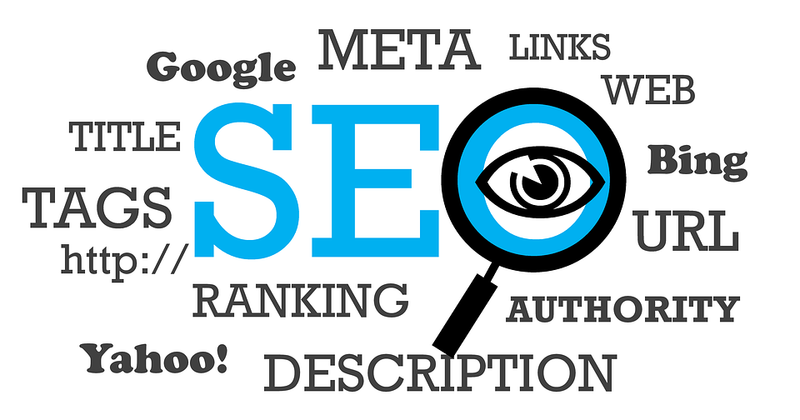 If you are writing an article for Google Search Engine, then your post should have an Internal Link. Because Google Page Rank works on Algorithm Linking only. Internal Link means linking one of your Publish Posts to another post, and the text in which the link is added is called Anchor Text. In the post, always use the image with Alt Tag and at least one image is necessary. With this, if you are capable of creating video or infographics, then it will work as a gold smile. So far, you may have come to know what terms are used for Content Writing. Now let's talk about how to use these terms in the article and what is the Proper Structure of writing an online article. Divide Article Structure according to me in 4 part. Title should not be too big or should be too small, Title must have at least one Keyword related to Post. Heading should always be in the H1 >> H2 >> H3 format. Your Main Content starts with Body, it has some Rules. for example.. The first paragraph should be 50-100 Word and contain at least 5 Keyword & 1 Internal Link.